1) Professional: We have been in this industry for over 15 years. We know this industry thoroughly, we know the market and we understand what our customers need; 2) R&D Team: We have 5 R&D employees who have graduate degrees. They possess rich experience Founded in 2002, Hefei Huayang Construction Machinery Co.,Ltd is located in the cultural and historical city - Hefei, Anhui Province, China. After more than 10 years of development, our company has developed into a full line of equipment manufacturer with fully integrated design, products development, manufacturing and distribution capabilities for both domestic and export markets. 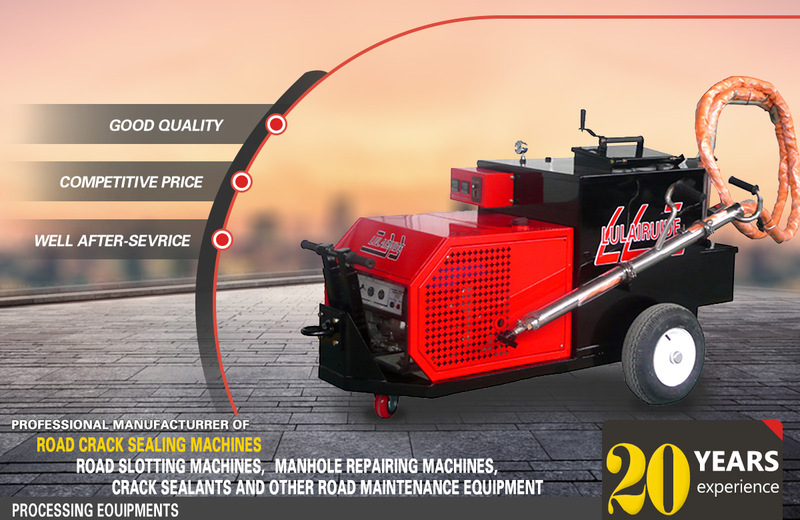 We possess our own proprietary intellectual righted "LULAIRUIDE" road maintenance equipments. We adopt methods of serialization, standardization and modularization during our manufacturing process. Besides, we integrate advanced design concepts with actual needs of the customers. 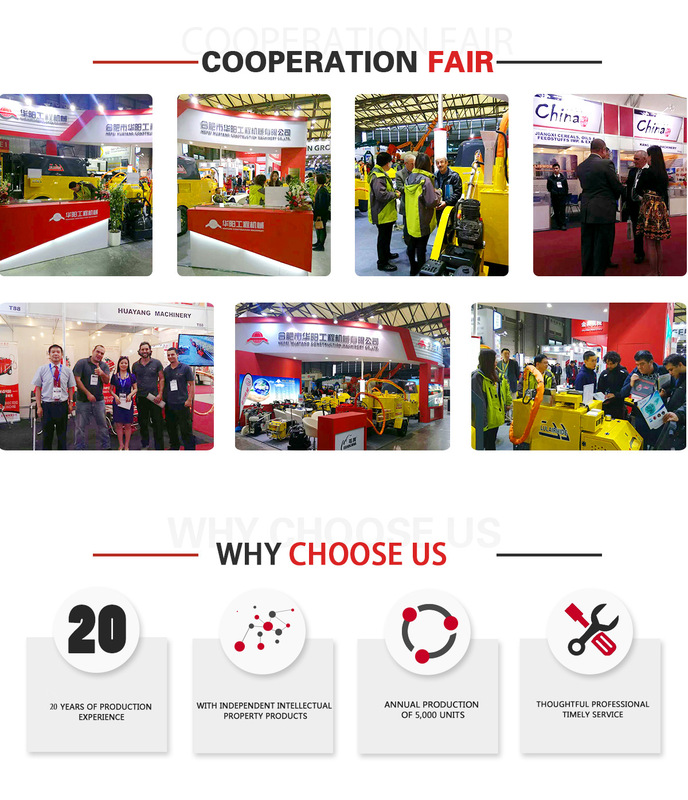 At the meantime, we gather customers' suggestions and improve our products continuously, to keep standing at the leading edge of this industry's technology development scope. We continuously stick the rules to provide our customers with professional, timely and considerate after-sales services.